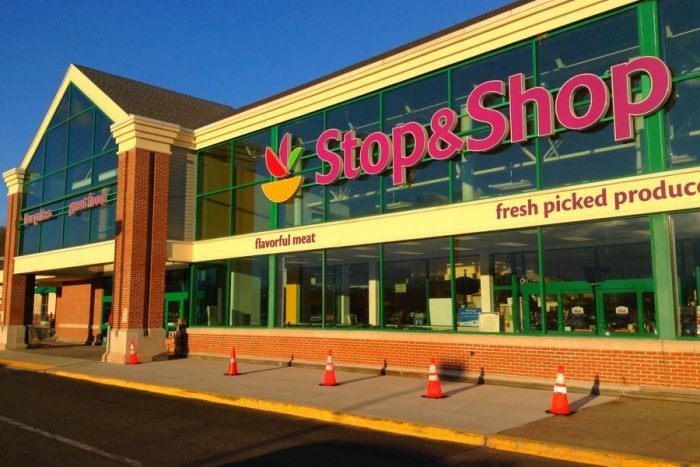 The following is an unedited statement from Mark McGowan, President of Stop & Shop on the United Food & Commercial Workers strike, posted on April 12, 2019. 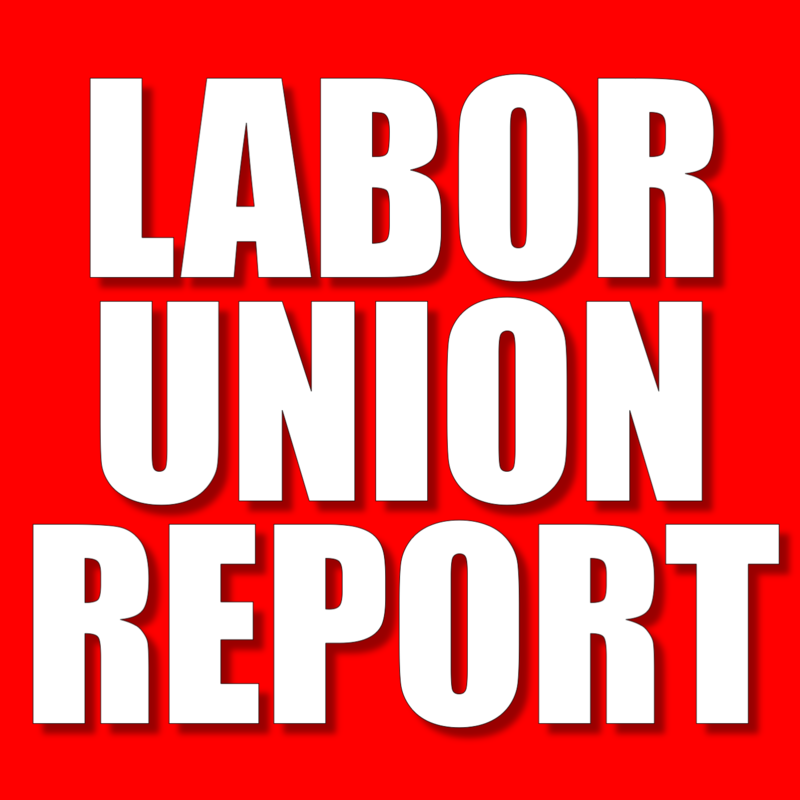 Previous articleIs The NLRB Union’s Request For More Money And Staff Warranted? Why was the previous contract changed with less benefits in the first place? Isn’t that why the strike began? 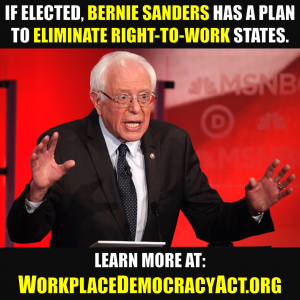 You say you’re trying to come up with a fair contract! Why didn’t you leave the previous one the way it was? Please fill me in, if I’m misunderstanding this whole situation. No, I didn’t say that! I said: What would you do if you were in their place?